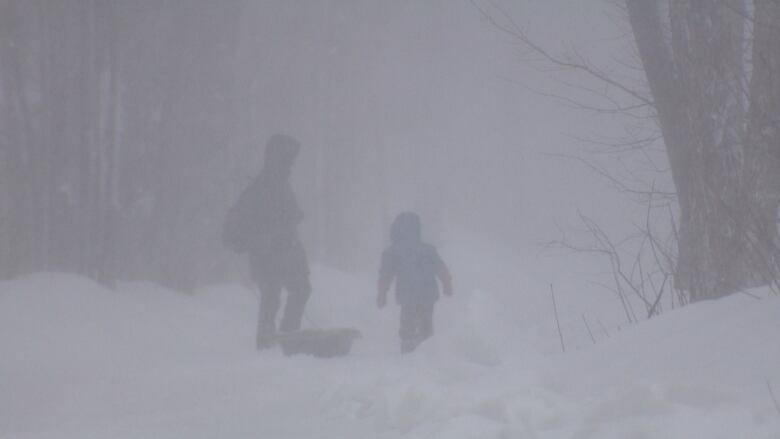 These days, dreams of staying home from school are becoming more of a reality for students across the province as the*number of snow days keeps piling up. When the weather's bad, Daniel*Wishart, transportation manager for the Anglophone West School District, is one of the individuals who decides whether school will be cancelled for the day. School districts across the province, such as Francophone South, Anglophone East*and Anglophone South, have said they*make similar*early morning decisions that affect thousands of students, teachers and school employees. "Sometimes it is an easy decision, sometimes we are back and forth quite a few times," said*Zoë Watson, superintendent*of the Anglophone South School District. They might be called snow days, but*Wishart*said*school can be cancelled whenever a weather system makes roads unsafe to travel. When deciding*to cancel school, Wishart describes it as a bit of a*complex scenario. 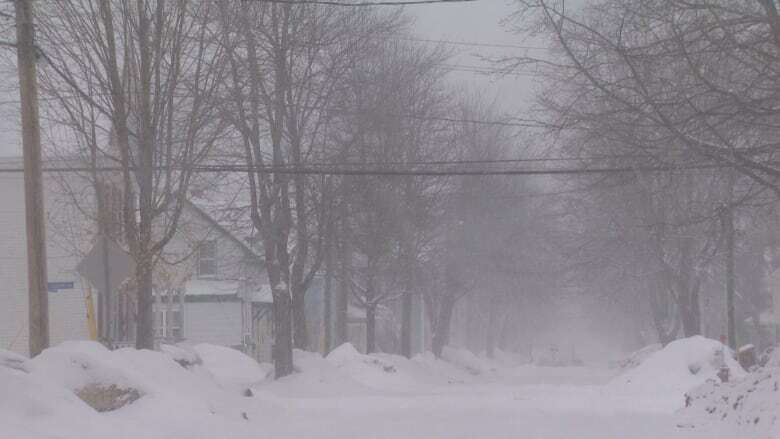 Wishart*said his team will call about 12 people within the Department of Transportation and Infrastructure to check on road conditions in different parts of the province. 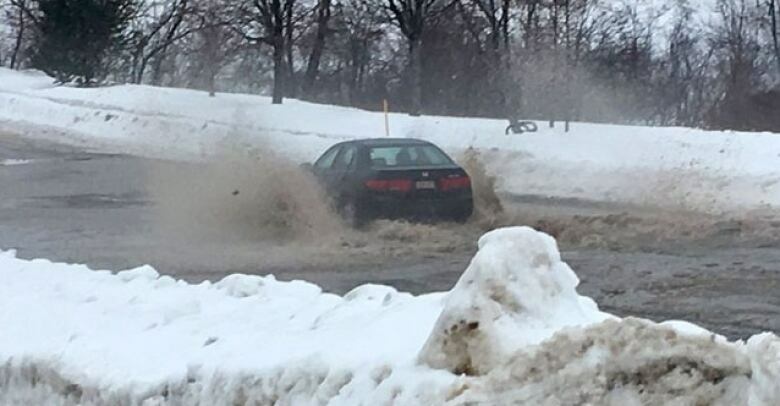 Other districts will call on other municipalities or city staff*for a report on road conditions. Then, Wishart discusses with transportation managers in other school districts across the province to see what weather conditions are like and whether they're cancelling*school. The whole process takes almost*an hour before he and his team finalize their recommendation. After that, he calls the district superintendent*around 5:15 a.m., when*he offers*his team's recommendations. The superintendent then*makes the final decision. Although he monitors several weather reports before and during storm days, he admitted*sometimes they*don't always get it right. He said poor weather conditions*also depend*on a person's location. 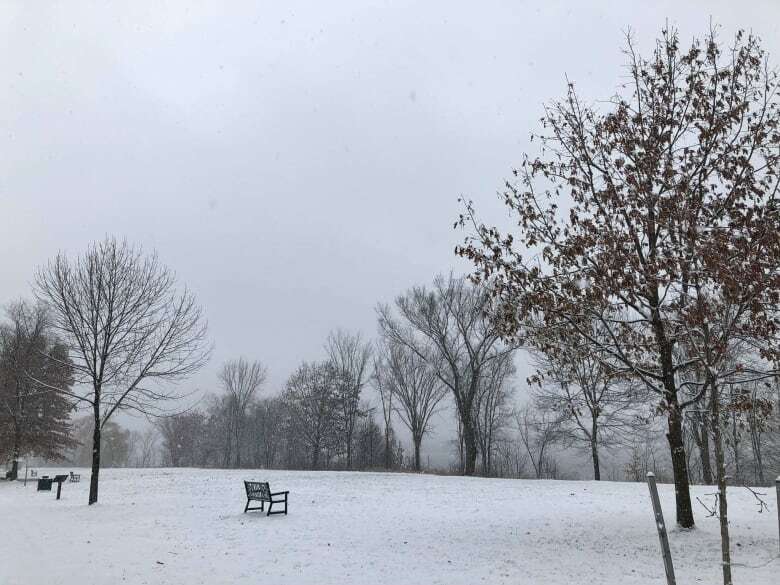 On Dec. 21, several schools across the province, including all schools in Anglophone West,*were closed following a freezing rain warning issued by Environment Canada. Wishart said he took a bit of heat for that because it turned out to be a beautiful day in urban centres. Although nothing is set in stone and the district is scouting different models, Caissie said*students using different technologies for online learning has been an ongoing discussion between administration, school principals and the province for years.